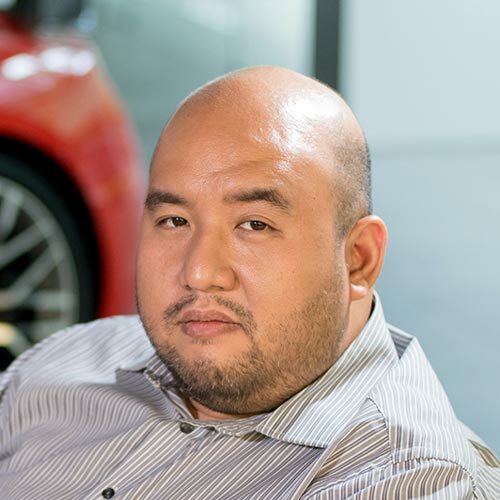 Among the many activities Honda Cars Philippines arranged for us over a long Tokyo Motor Show itinerary, one event was particularly memorable. 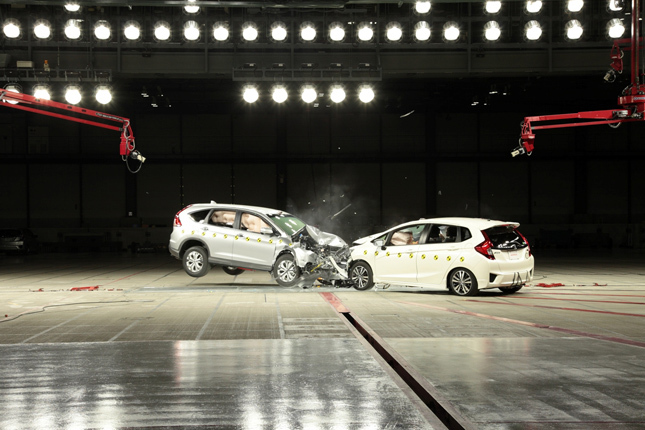 At Honda’s Tochigi grounds is a special facility built specifically for crash testing, and we were there to witness two Honda vehicles collide in the name of safety research. 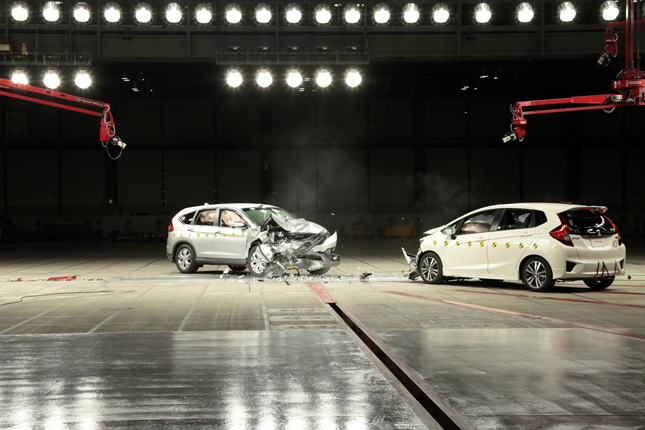 Honda calls the venue an omnidirectional crash test facility, and it’s essentially a massive well-lit hangar with a wide-open space inside. Located around the perimeter are large bay doors housing different vehicles, and at the center are various cameras to record everything from a safe distance. The middle portion also has a reinforced transparent floor, so that the undersides of the vehicles can also be recorded as they deform. 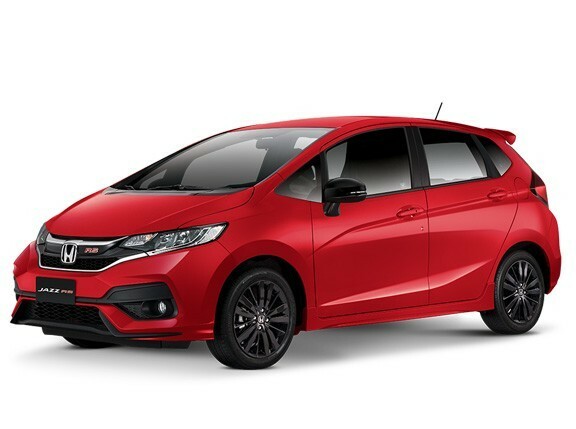 The vehicles to be tested that day were a Jazz subcompact hatchback and a CR-V compact SUV, both models widely available in our market. We stayed at a safe distance from the point of impact, and waited for the technicians to finish the preparations. 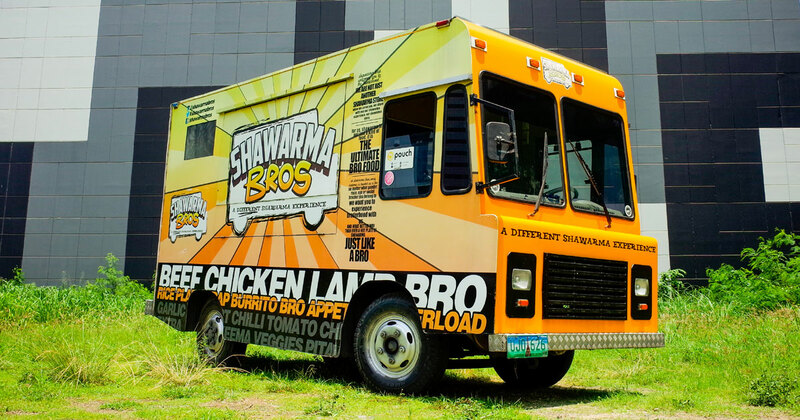 When everything was ready and it was time to commence, an alarm sounded, warning that a collision was about to take place. 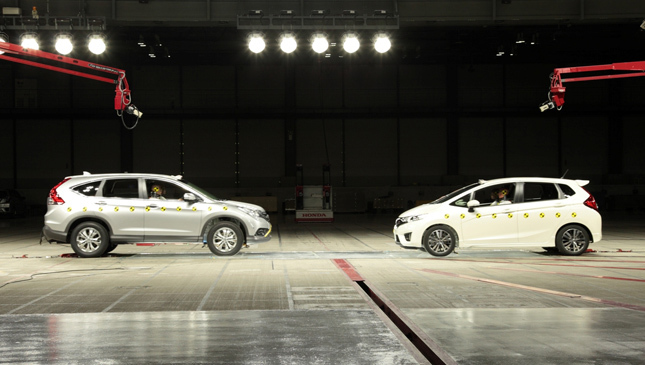 Then from opposite ends of the hangar, a Jazz and a CR-V made a beeline for each other at a controlled speed of 50kph. Inside both of them were crash-test dummies. Both Hondas lifted up into the air briefly, before coming back down. If you’ve seen or been in a bad accident, you never forget the sound of metal smashing. Despite knowing what was going to happen, we were still rather jolted at what had just occurred. Soon the shock wore off, and our curiosity took over. The tech people swept the broken glass and metal bits, and once everything was safe, we were allowed to inspect the smashed cars. Considering the violence of their collision, the dummies were in relatively fine shape. The front of the cars had deformed, but we could see that the passenger leg area did not crumple. We noted that the Jazz used for this exercise was a top-of-the-line variant because it had curtain airbags. We also saw that none of the tires had deflated. 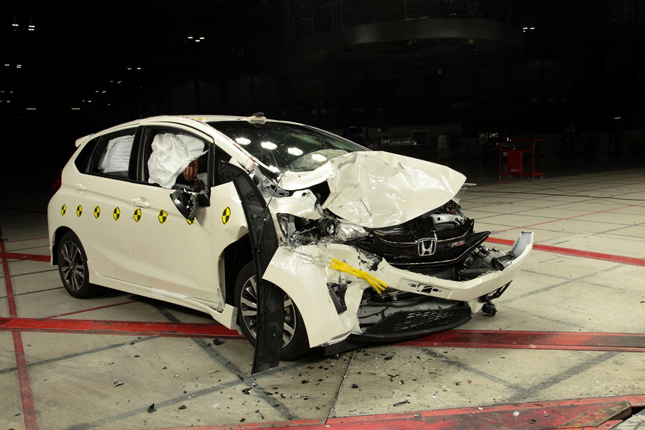 Thanks to this expensive facility and what goes on inside it, Honda can build safe cars. 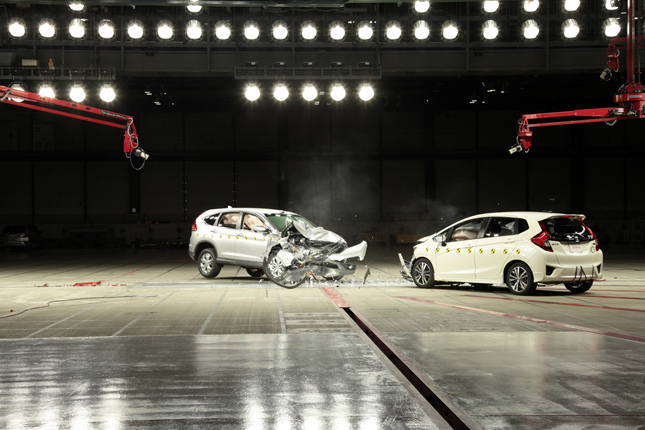 The ASEAN NCAP system can attest to this. 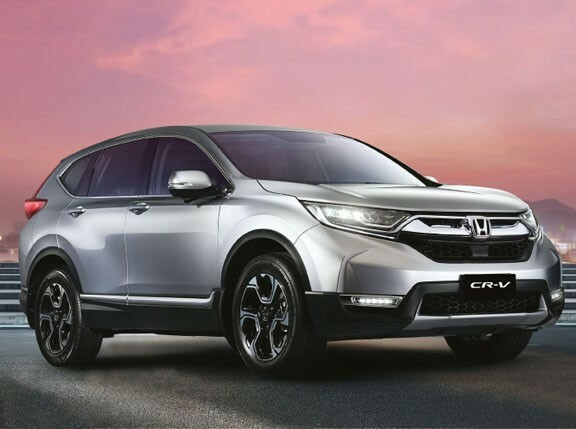 The CR-V with the two airbags (standard in Philippine-spec units) received five stars in the adult-occupant protection rating, and four stars in the child-occupant protection category. 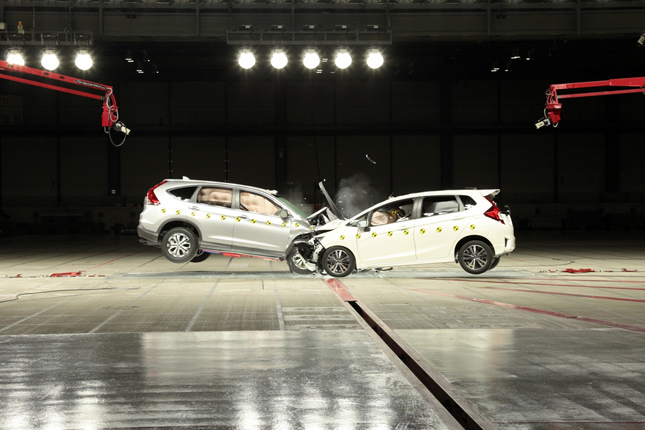 The Jazz with two airbags got a four-star rating for both adult and child protection, while the six-airbag version (VX+ variant in our market) earned a perfect five stars for adult protection and four for child protection. 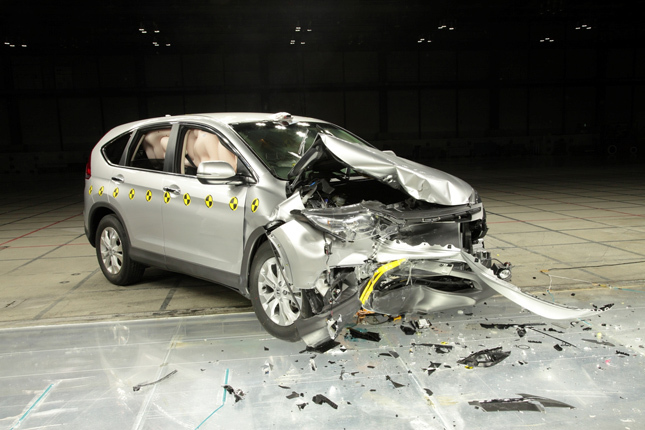 What all this means is that if--and let’s hope it never occurs--a bad accident occurs, chances of survival in a Honda car are very likely. Just ask a US-based nurse who crashed her Jazz (called Fit in North America) recently.